OUR PROMISE – WHAT WE DON’T DO!! • We Promise NEVER to undertake any work that is not necessary. • We will NEVER inflate the costs of any work based on the knowledge level of the customer. • We will endeavour to NEVER leave any customer dissatisfied in any way, for any reason. 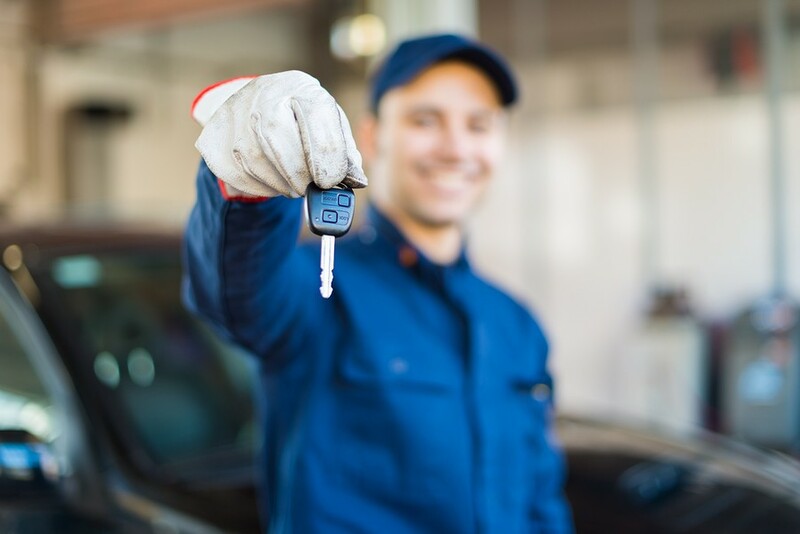 Auto Motive Service and Repair prides itself on providing a service you can trust. We offer a free service to pick up and drop off your vehicle locally so you don’t have to come to us. At Auto Motive, you can chose from four different service options; Interim, Full, Major or Manufacturers specific. At Auto Motive we offer a full Air Conditioning service including Re-Gas and bacterial cleaning. For a Free Tyre & Exhaust Check or an estimate please call 01923 261222 or e-mail us at info@amotive.co.uk. Based in Kings Langley, Hertfordshire and serving the surrounding areas of Watford, Hemel Hempstead, St Albans and North London, Auto Motive Service & Repair is one of the leading Servicing and Repair centres around for all your servicing, tyre, brake and exhaust needs. We are based just a few minutes from junction 20 of the M25 or junctions 8 & 6 of the M1. 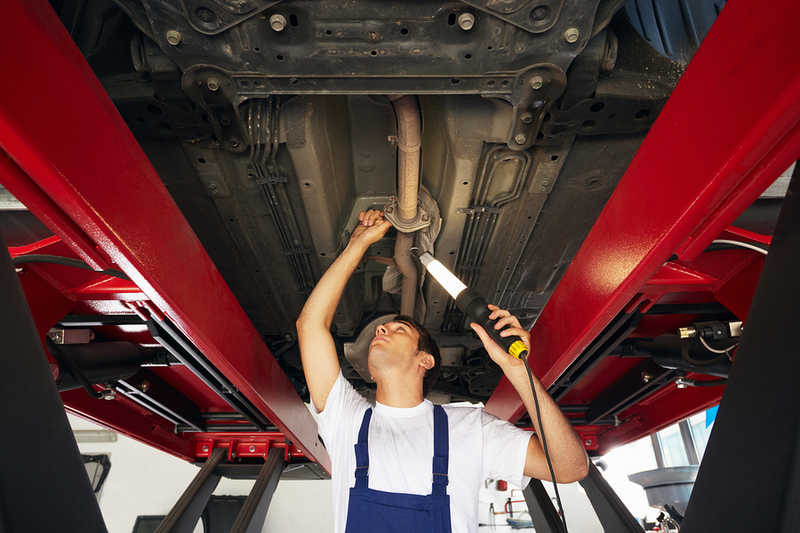 Auto Motive Service & Repair prides itself on delivering a service you can trust. Repairs to the highest standards, as if it was our own car and we were paying the bill. Guaranteed quotes (written on request). You pay the quotation price – nothing more.